You’ve summoned all your courage to ask your crush for a date. You doubt your chances of success but nothing prepared you for the curt rejection that pierces your heart deeply. You soon decide that perhaps it’s better to stay single. After all, it’s impossible to get a date when you’re struggling with social anxiety. Does the above scenario sound familiar to you? When you’re having a low self-esteem to start with, getting rejected, sometimes more than once, could cause you to lose hope in finding love. You simply do not believe that you’ll be able to date, get married and have a family in this lifetime. 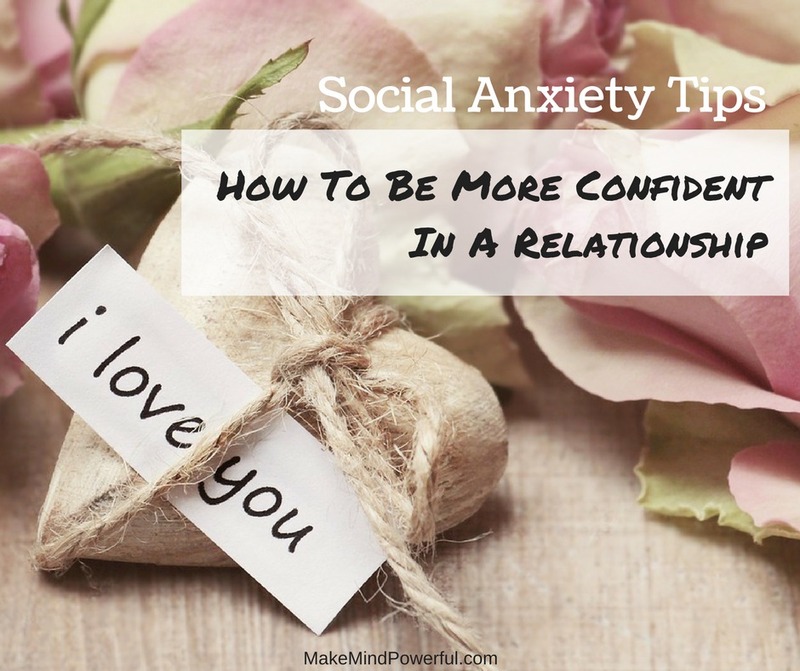 People with social anxiety often worry about their lack of success in relationships. And most of them put the blame on their social anxiety condition. I’m no love guru, but having my own history of social anxiety and relationships, social anxiety is not an excuse for giving up on love. If anything, people with social anxiety may be the best partner when it comes to listening. When you’ve spent most of your lives keeping your ears open and mouth shut, you become sensitive to the needs of your partner. You tend to pick up the emotions behind their words. Just because you are struggling with social anxiety, it does not mean that other of your great lovable qualities should be overshadowed. Spending more time on your interests or building your skills will increase your chances appearing attractive instead of trying to force yourself to be outgoing. It’s a known fact that people with social anxiety struggle with very low self-esteem. It causes them to feel unworthy and define their self-worth from how they are being treated by their partners. You may think that it’s alright to fully devote yourself to your other half, but overdoing so will cause you to lose your self-identity. A relationship where one party is continuously giving in to the others will become toxic and eventually fail. You’ll need to balance the gives and takes in a relationship. Unfortunately, people with social anxiety tend to bottle up their needs and emotions. When you fear social interaction, you’ll naturally fear arguments. This fear will cause you to believe that a healthy relationship is one without argument. You’ll do your best to give in to your partner in the hope of any disagreement can be avoided. What you don’t realize is that for every argument that you managed to sweep under the carpet, it grows bigger and it’s only a matter of time before it explodes in your face. Avoiding argument solves nothing. Instead, learn how to argue constructively. The key to being attractive to your partner or sustaining a relationship is not how great a talker you are but how much you love yourself. And sometimes loving yourself means voicing out your stands and reasons to your partner in a matured manner. After having gone through a divorce and found myself in a new relationship, I knew that confidence matter if you wanted to stay attractive or to keep the energy in the relationship positive. But it’s hard to start when you can’t even force yourself to speak to strangers because of social phobia. Here are some useful tips for building your confidence. Do you love arts? Or do you make the best pizza? Focus on what you do best and take it further. It doesn’t matter if your partner does not share the same interest with you. Spend some personal time in doing what you do best and let this strength define you. Your partner will also respect you for your own principles and values. It’s important not to give them up just for the sake of a relationship. After all, it’s the fact who you are in the first place that attracts your partner. If you’ve been slacking in the health department, you need to start getting back to the gym. Scientific studies have proved that working out can increase your self-esteem. The same goes for taking care of your diet and maintaining your general health. Your mind and body are closely related. A weak mind is prone to negative emotions. Don’t neglect your mind as you’re working out physically. 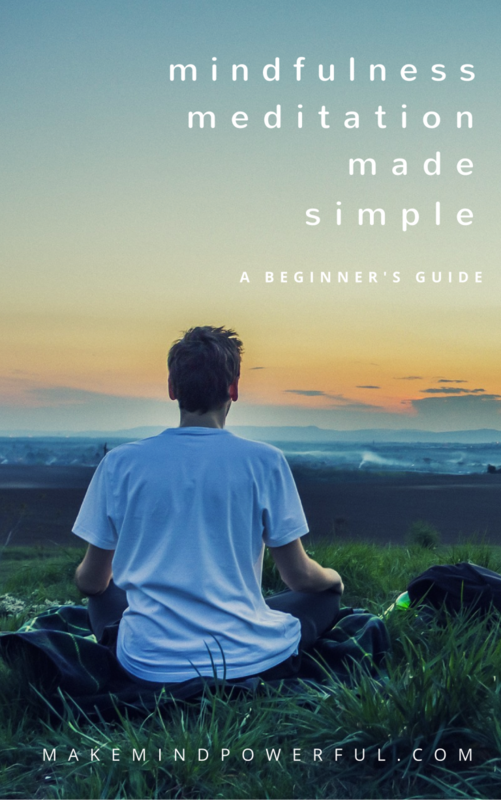 You can practice meditation or use hypnosis to keep your mind at its best. A relationship can be hard to come by for some of us. It’s natural that you may feel that you want to spend all your time with your partner. Don’t. A relationship is only interesting where you have new personal experience that you can share with your partner and you can’t do that if you’re always around each other. On the contrary, spending too much time together where both of you cut off from your social circles can damage both of your self-worth as you’re relying on each other for validations. Confidence and trust go hand in hand in a relationship. A relationship is only special when you can share your darkest secrets with your partner knowing that you can do so without being judged. Of course, this doesn’t mean that you should disclose your secrets on the first date. It may take baby steps to build mutual trust and patience is key to reach the point where there are no barriers between a couple. Have you come across people who are abused or cheated but refused to leave a relationship? When you’re in a relationship for a long time and it turns toxic, you’ll be tricked to think that you need the relationship. A needy relationship is never healthy. Instead, you should get into a relationship because you choose to and not because you need one. This will help to keep the relationship healthy in the long run and keep your self-esteem intact. 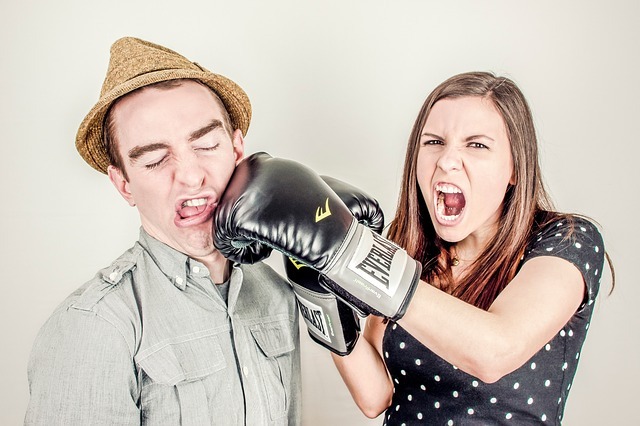 Do you struggle in a relationship because you’re lacking in self-confidence? What did you do to boost your confidence? Share your thoughts in the comments below. P.S. Share this article if you think it’s helpful.